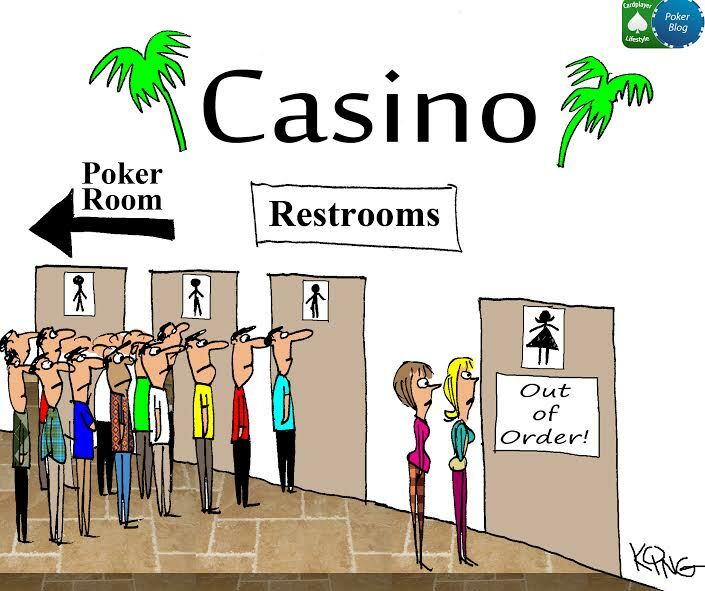 Until now, all poker study and online has been limited to individual learning. 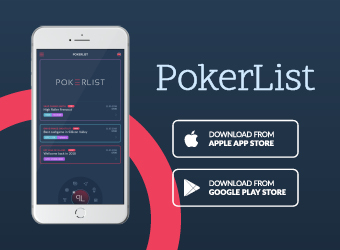 Poker Castle is introducing a brand new group learning platform utilizing online technology to help players improve at poker and enable coaches to train students better. 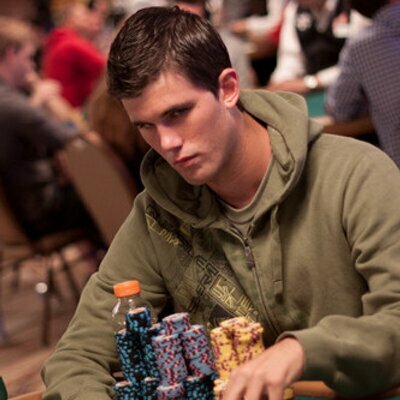 Shannon Mack had the opportunity to be one of the first to give Poker Castle a try. Check out his review. 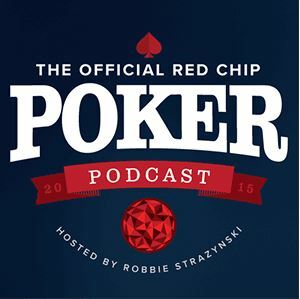 Spoiler alert: Poker Castle is nothing short revolutionary! 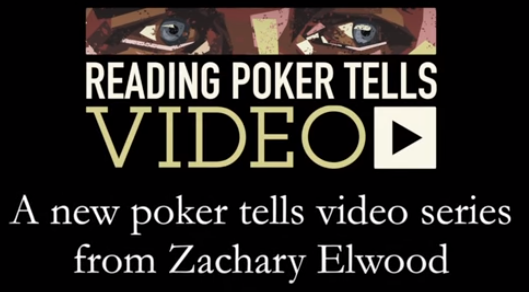 The traditional way of improving one’s poker game usually involves reading poker books, watching poker strategy videos, taking poker courses, posting hand histories in forums, etc. A, perhaps, more unconventional way of improving at poker is to coach a student; yes, really! 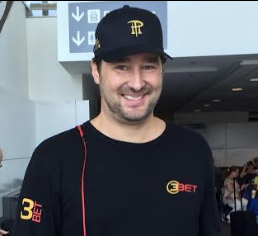 Believe it or not, taking a student under your wing to teach them poker will also benefit you as the coach. 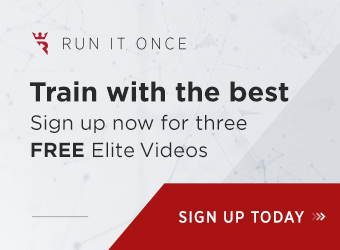 You’ll solidify the strategies that work for you and be able to weed out your own leaks to boot! 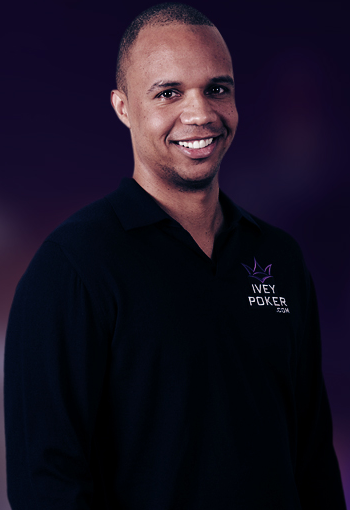 Have you ever wondered what sort of events and life circumstances set into motion the feeling in someone that they need to become a poker coach? 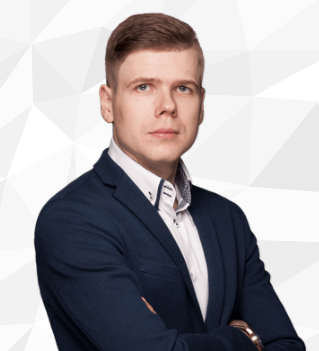 Experienced poker coach Tadas Peckaitis opens up in this article, where he reminisces about the path that took him from “just” being a player to someone who helps other players improve their game via poker coaching. 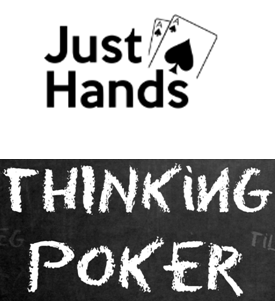 If you’ve always wanted the chance to get some top-level instruction from professional poker players in order to help you improve your game, you should sign up for the live coaching event being held by Just Hands Poker and Thinking Poker on March 25-26. Among the benefits: live running commentary of your $1/2 game at a professional RFID poker table, replays of your live sessions on Twitch, a drill down analysis from the pros of your strengths and weaknesses at the tables, as well as lunch + meet and greet opportunities with Andrew Brokos & Nate Meyvis of Thinking Poker and Zach Resnick & Jackson Laskey of Just Hands Poker. 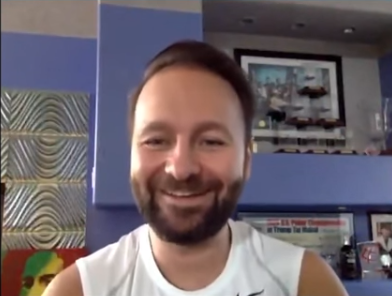 Ever wonder what makes a great poker coach? 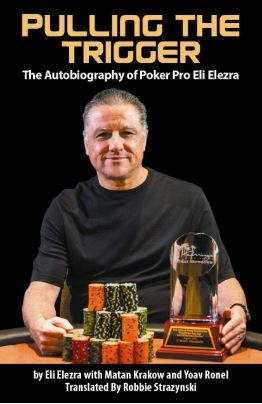 In this profile of professional poker player Alex “Assassinato” Fitzgerald you’ll be sure to find out. The consummate professional at and away from the felt, Fitzgerald’s model is certainly worth emulating.